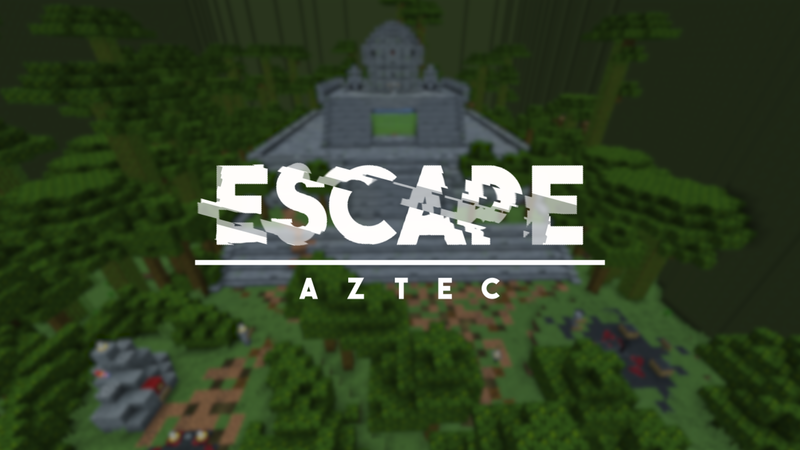 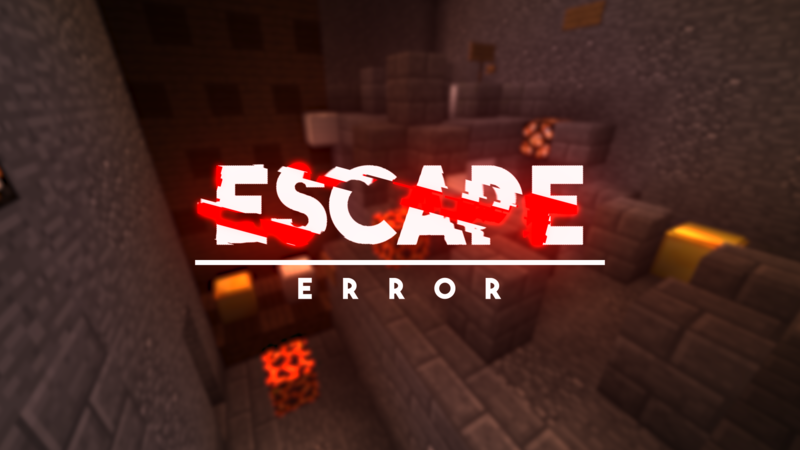 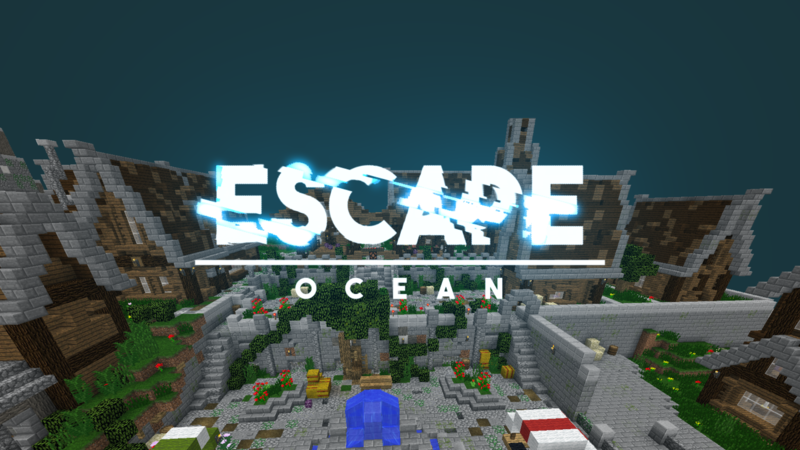 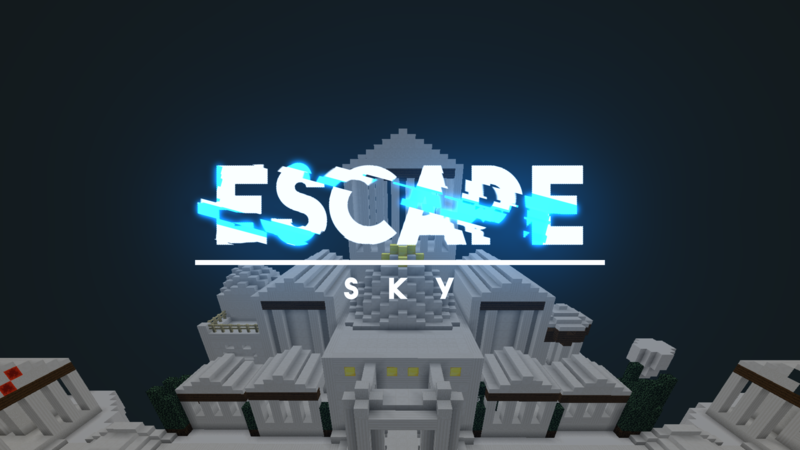 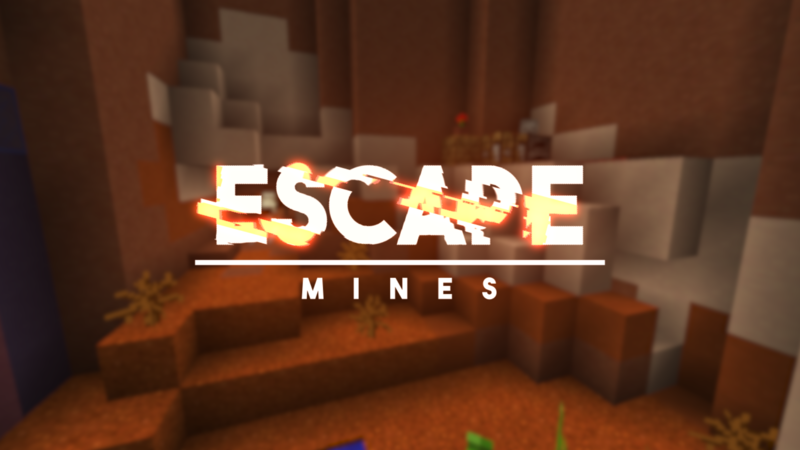 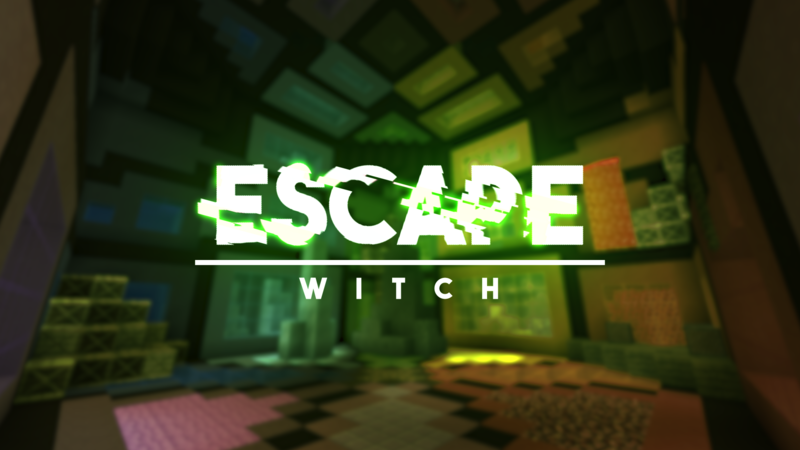 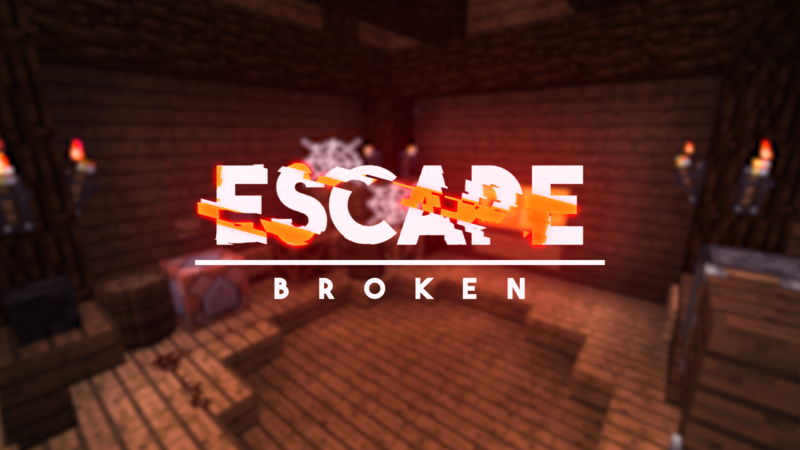 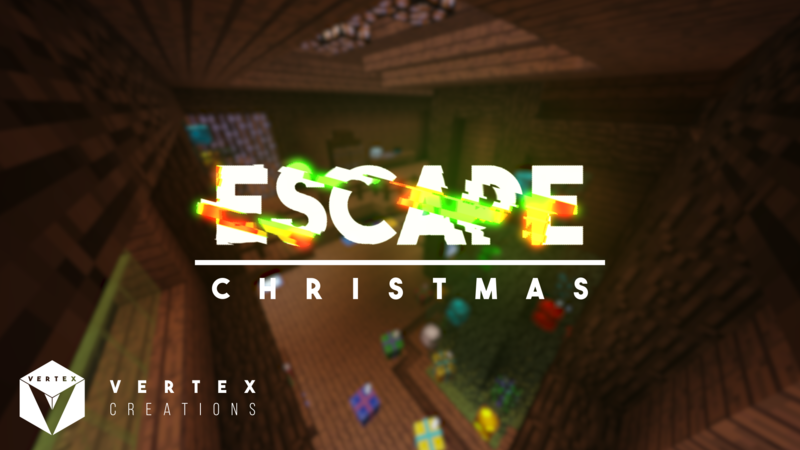 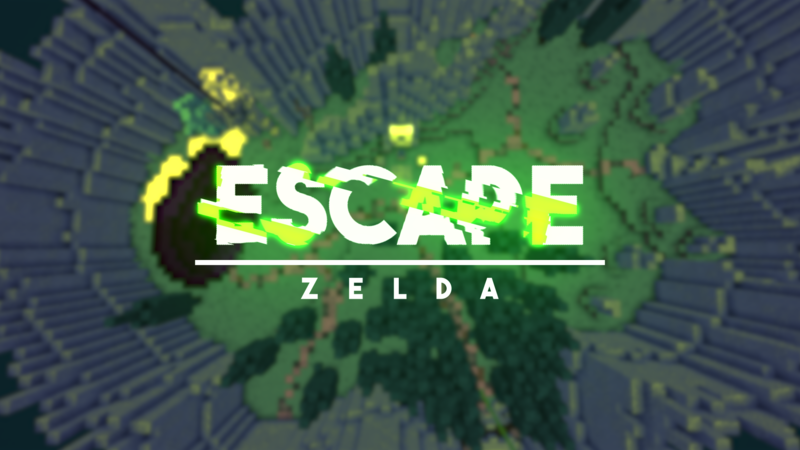 In the Escape Maps you need to escape from a variety of buildings, biomes, situations, dimensions and more! 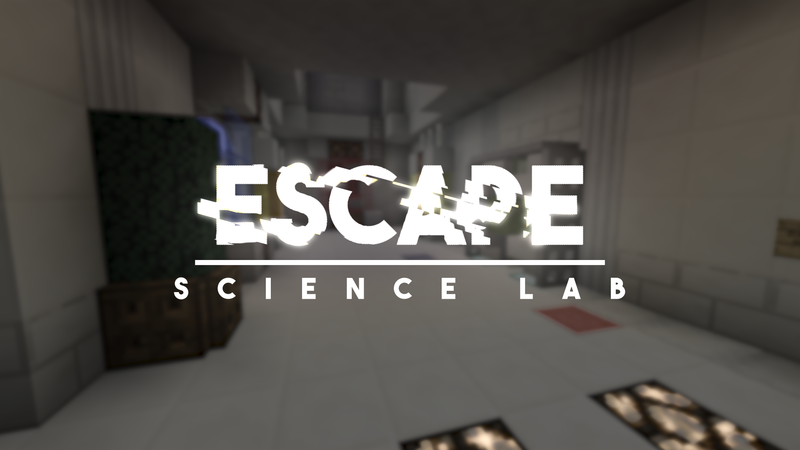 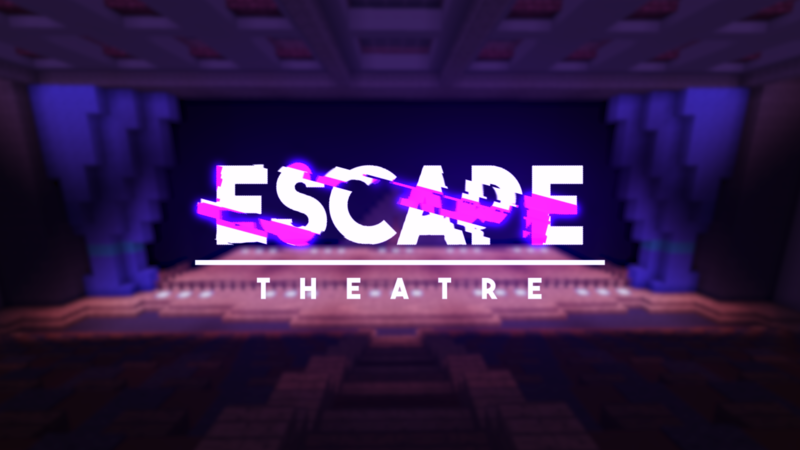 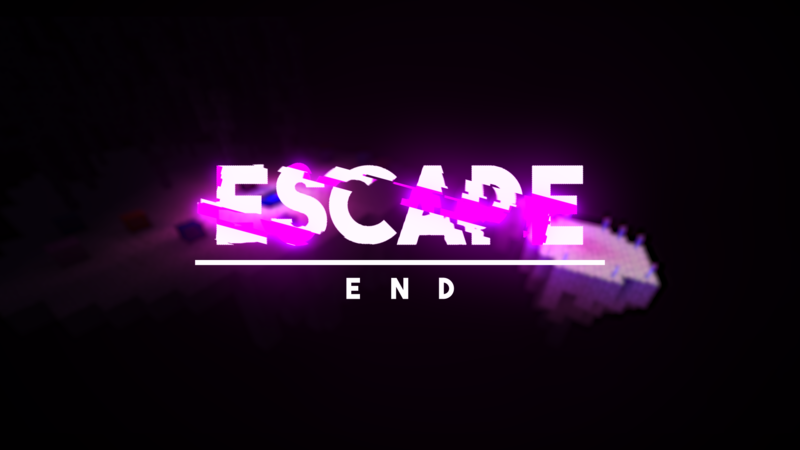 Each Escape map has it's own unique resources, puzzles, areas and more! 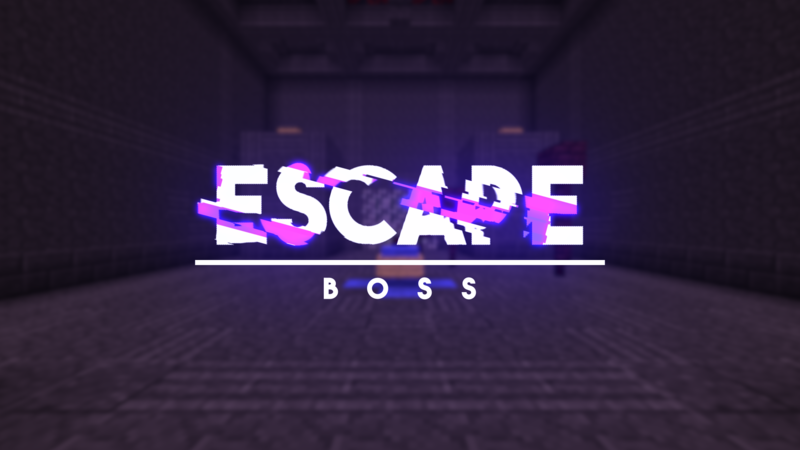 Can you escape from them all? 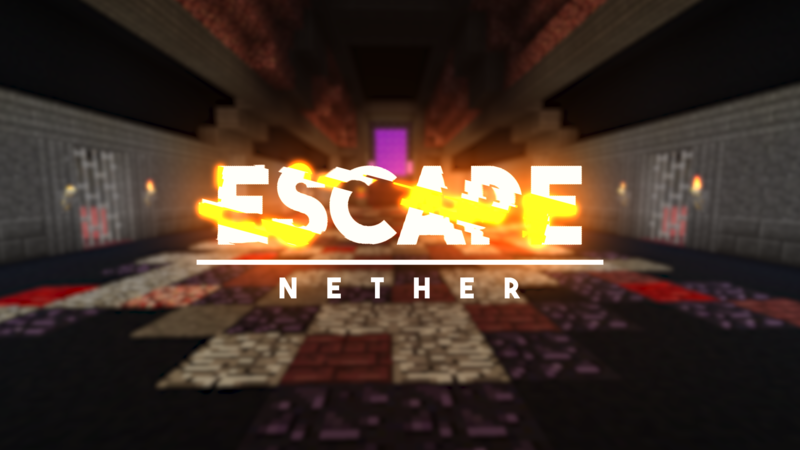 These maps were made for Crainer!